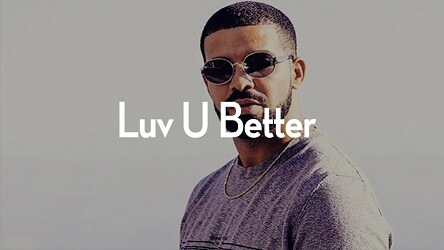 “Luv U Better” is a smooth mix between r&b and rap. 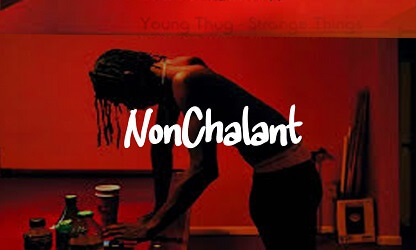 This Drake style instrumental is available for free download. 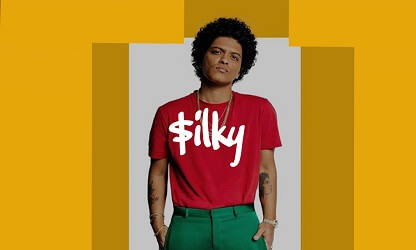 The free download link for this type beat is right under the Youtube player. Don’t forget to give proper credit (prod. by Omnibeats.com)! Let’s Make Hits! You can buy “Luv U Better” untagged in the player below.